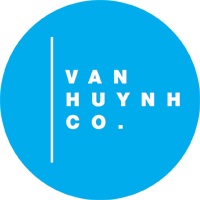 This two year residency enabled Dam Van Huynh to explore his creative voice and movement language with full support by the Hong Kong Academy for Performing Arts. It was in this residency where he was able to push the limits of his ideas on the diverse movement qualities and textures of the human body forming his unique movement language influenced by Western and Eastern ideas. During his residency, Van Huynh was able to work with dance students from HKAPA and deliver international tours to Busan International Festival – Korea, M1 Fringe Festival – Singapore and impulsed a collaborative project between HKAPA and Hong Kong based dance company Unlock Dancing Plaza.